We are Located in Tempe, AZ. Call or Schedule Your Appointment Today! Men’s Vitality Center is Arizona’s leading men’s primary medical service provider. We believe it’s a man’s responsibility to know his body, educate himself, and take care of his health so that he can be there for his family and loved ones. Men’s health is a topic that most men don’t think twice about. Going to the doctor is certainly not your idea of fun, but finding the right men’s health clinic is crucial to keeping you feeling your best. It’s time to take care of yourself and the Men’s Vitality Center in Tempe can help! Tired of living life in a body that doesn’t feel like your own? Find a better sense of masculinity with the men’s health professionals at the Men’s Vitality Center. Educate yourself on the health risks associated with those extra pounds and let us help you with our specialized men’s weight loss programs. Obesity can lead to a wide range of men’s health problems like low testosterone, erectile dysfunction, infertility, kidney stones, enlarged prostate, and prostate cancer. Talking to anyone about sexual dysfunction, especially erectile dysfunction, is something most men avoid at all costs. The professionals at the Men’s Vitality Center can help you with all things relating to your sexual health, from low testosterone levels to infertility and other sexual conditions. It’s time to face your issues head on! You are not alone in the problems you have. 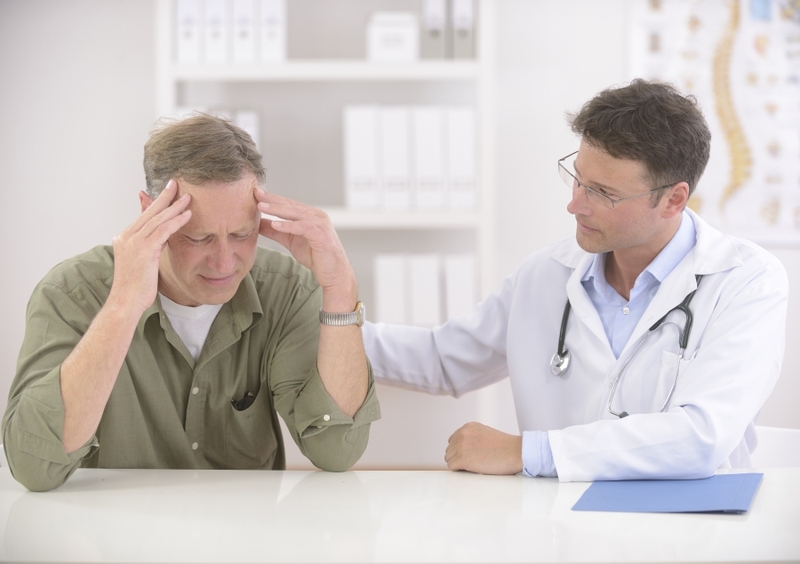 In fact, it’s approximated that around 18 million men in the United States suffer from erectile dysfunction, but the numbers could be much higher, as many men avoid seeking treatment due to embarrassment. There are several other men’s health issues that are on the rise in our nation. For instance, Type 2 diabetes in men is the most common type of diabetes, affecting 90-95% of those who have the disease. Type 2 diabetes can cause extreme damage to the body if left untreated, such as damage to the kidneys, eyes, and heart, increasing the risk of heart attack and stroke. Another health concern for men is high blood pressure. But why should you care about high blood pressure? About 65 million people in the United States have some form of hypertension and many of those people don’t even know it. High blood pressure can be induced by diets that are high in salt and lacking in essential fruits and vegetables. High alcohol intake, smoking, and sedentary lifestyles can also increase your risk of high blood pressure. If you’re looking for a dependable and experienced health care clinic dedicated to the health needs of men, the Men’s Vitality Center in Tempe offers a variety of specialized services. Whether you’re interested in scheduling a physical or need help managing high blood pressure, our certified healthcare specialists are happy to help. Contact our clinic today to book an appointment!